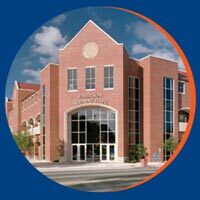 Gator Clubs® are affiliated organizations of the UF Alumni Association and exist to support the mission of teaching, research and service, for both the Alumni Association and the University of Florida. There are nearly 100 Gator Clubs® around the world. 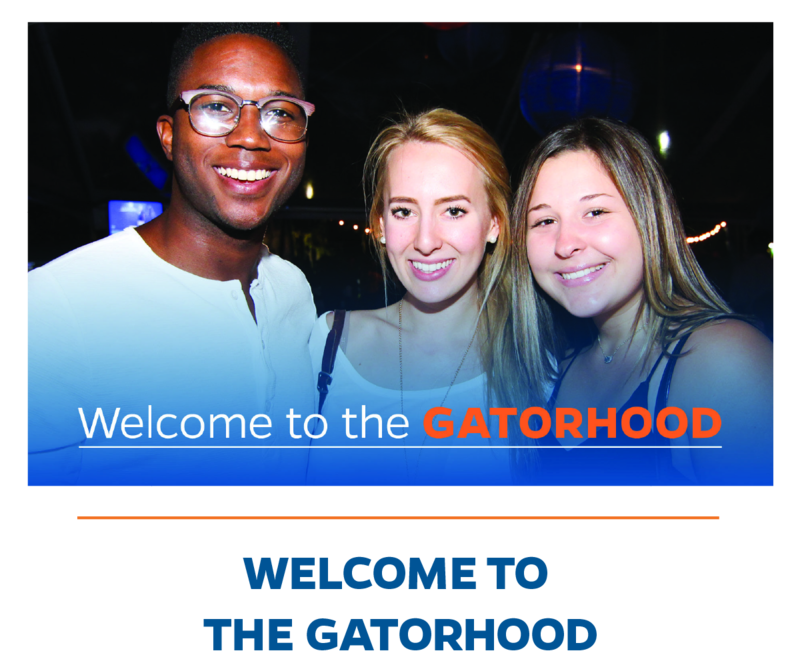 Membership in Gator Clubs® is open to all alumni, parents, friends and students of the University of Florida. Alumni Association members are automatically members of their local Gator Club®; there are no additional dues to pay. If you are not a member, join now! 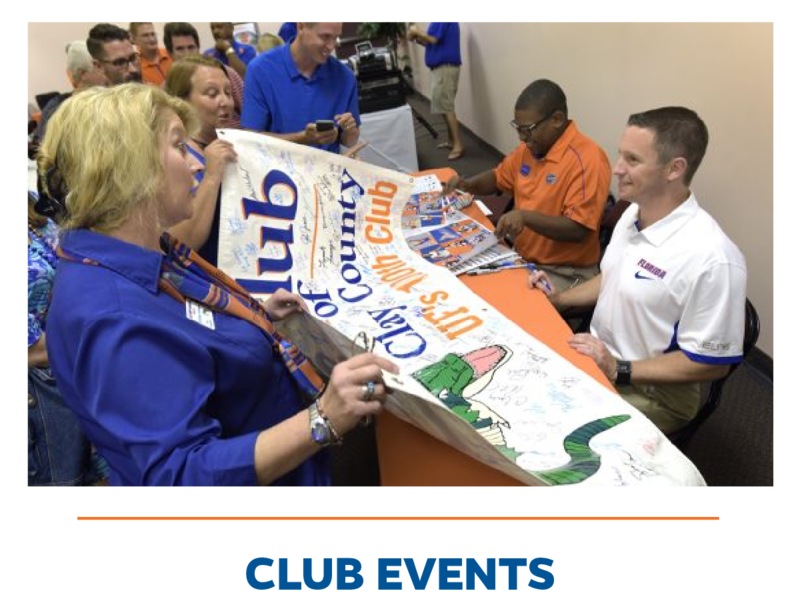 Gator Clubs® have similar goals, but each club is unique and strives to meet the needs of members in its respective area. Many clubs offer a wide range of programming that include cultural, academic, athletic and recreational activities. 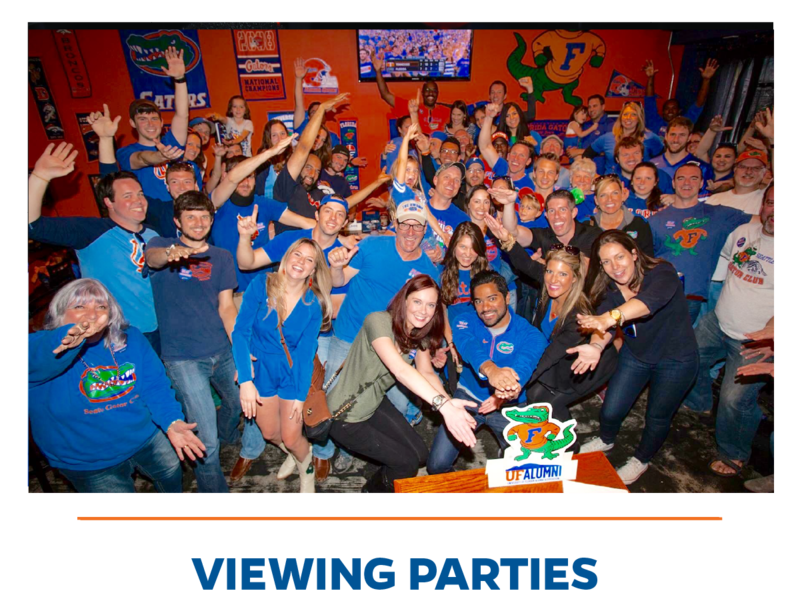 Cheer on University of Florida athletic teams at your local Gator Club® viewing party events! 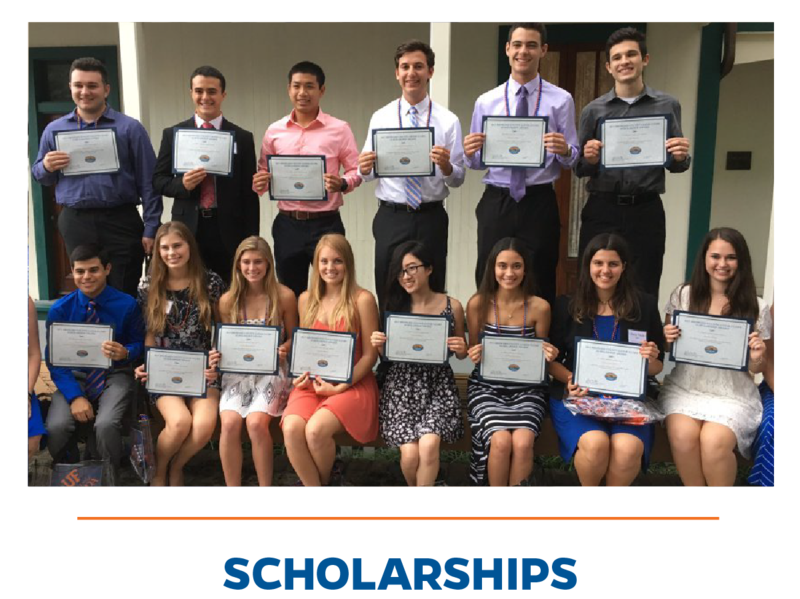 Give to your local Gator Club® or Affiliate Group, to help provide scholarships for qualified students from your community ! Each club offers unique events for Gators in their area. See what's coming up on the calendar of events. 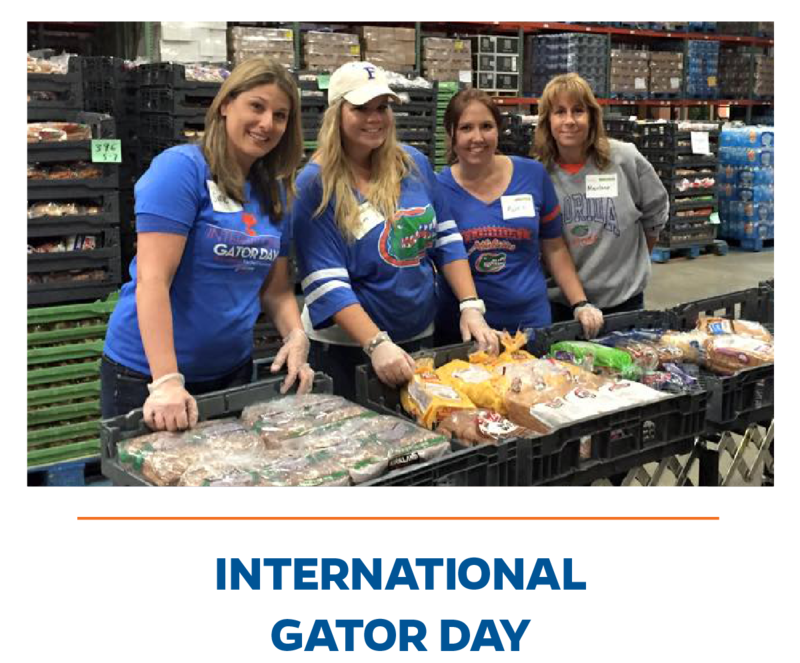 Gators give back in their areas by participating in community service projects. Find out more here. Welcome recent UF Graduates to their new cities! Find your new city's Gatorhood event here. 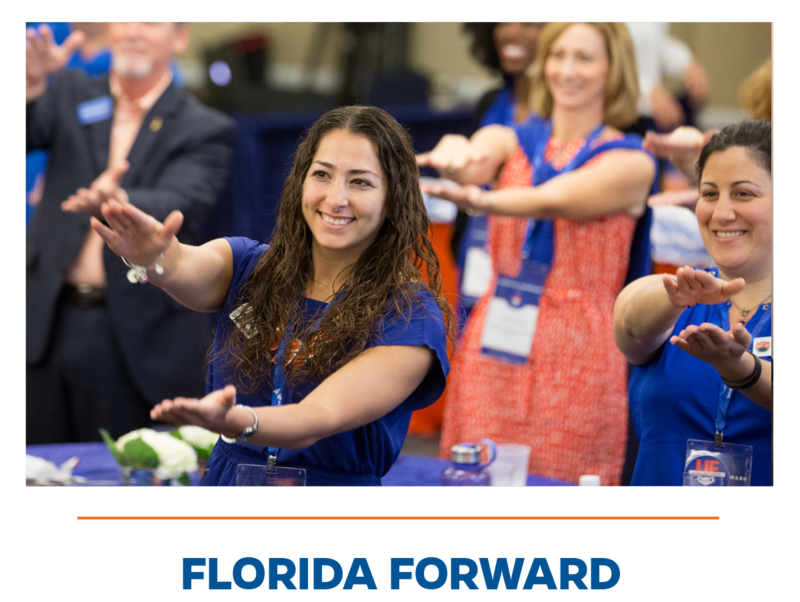 Sept. 13-15, 2018, Volunteer leaders from across the country come together for a weekend of learning, networking and fun in support of the Gator Nation!